Electrolysis is chemical decomposition produced by passing an electric current through a liquid or solution containing ions. Electrolysis is the process by which ionic substances are decomposed into simpler substances when a direct electric current is passed through it. The key process of electrolysis is the interchange of atoms and ions resulting in the removal or addition of electrons. Electrolysis is commonly used in energy for the production of hydrogen. Electrolysis uses direct current (DC) electricity to split water into its basic elements of hydrogen and oxygen. Since this process uses only water as a source, it can produce up to 99.9995% pure hydrogen and oxygen. During electrolysis, positively charged ions move to the negative electrode. They receive electrons and are reduced. Similarily, negatively charged ions move to the positive electrode during electrolysis. They lose electrons and are oxidised. The substance that is broken down is called the electrolyte Electrolysis. BBC. 2014.http://www.bbc.co.uk/schools/gcsebitesize/science/add_aqa/electrolysis/electrolysisrev1.shtml Electrolysis. BBC. 2014.http://www.bbc.co.uk/schools/gcsebitesize/science/add_aqa/electrolysis/electrolysisrev1.shtml Electrolysis. BBC. 2014.http://www.bbc.co.uk/schools/gcsebitesize/science/add_aqa/electrolysis/electrolysisrev1.shtml . Hydrogen through water electrolysis requires a significant amount of energy. Research by the National Renewable Energy Laboratory (NREL) indicates 39 kWh of electricity and 8.9 liters of water are required to produce 1 kg of hydrogen B. Kroposki, J. Levene, K. Harrison, P.K. Sen, F. Novachek 2006. National Renewable Energy Laboratory. “Electrolysis: Information and Opportunities for Electric Power Utilities” B. Kroposki, J. Levene, K. Harrison, P.K. Sen, F. Novachek 2006. National Renewable Energy Laboratory. “Electrolysis: Information and Opportunities for Electric Power Utilities” B. Kroposki, J. Levene, K. Harrison, P.K. Sen, F. Novachek 2006. National Renewable Energy Laboratory. “Electrolysis: Information and Opportunities for Electric Power Utilities” . Electrolysis requires a large amount of energy and, as a result, is not a common method used by industry to produce hydrogen. 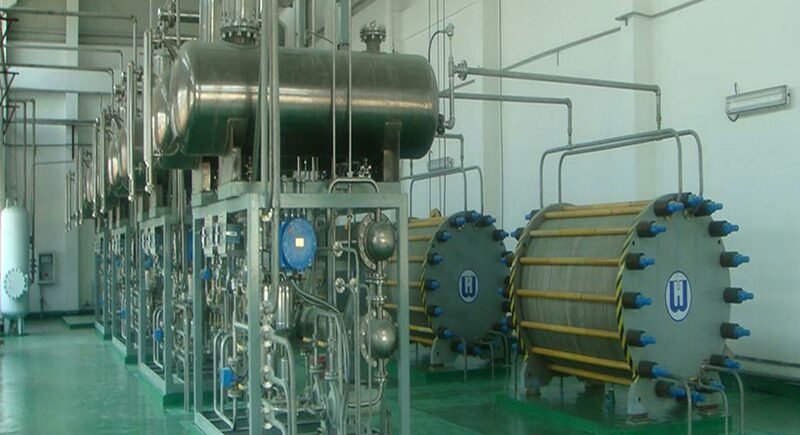 However, electrolyzers are still used in places where low electricity prices are available or that have high hydrogen purity requirements. Sorry, we do not yet have a video specifically for Electrolysis. We are adding new videos to StudentEnergy.org weekly, but in the meantime check out this video on Hydrogen. Hydrogen is a gaseous element that is both odourless and colourless, hydrogen contains a large amount of energy in its chemical bond giving it potential as an energy carrier.